Water Authority – Cayman would like to advise all licensed plumbers and plumbing companies that, due to legislative changes, the Authority will no longer issue or renew plumbers licences, effective 1 September, 2017. This function has been transferred to the Planning Department. 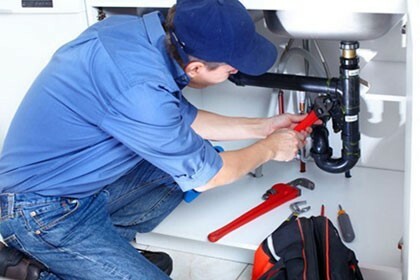 All plumbers who currently hold an Apprentice, Journeyman or Master Plumber Licence issued by the Authority will remain licensed through the expiration date stated on the licence. All renewals and new licence applications will be conducted through the Planning Department. For more information, plumbers are asked to contact Deputy Information Manager Tanya Vasquez-Ebanks at the Planning Department via tanya.vasquez-ebanks2@gov.ky or (345) 244-6515. Click on the following links for a register of currently licenced plumbers in each category: Apprentice Plumbers, Journeyman Plumbers, Master Plumbers.